is a composer, conductor, and vocalist studying music and composition in the Columbia University-Juilliard School Exchange program. His compositions have received awards through the ACDA, Cantate Chamber Singers, Harmonium Choral Society, and ASCAP Young Composers Awards. Jacob is the conductor and music director of the Columbia University-Barnard College Vivace Chamber Singers. 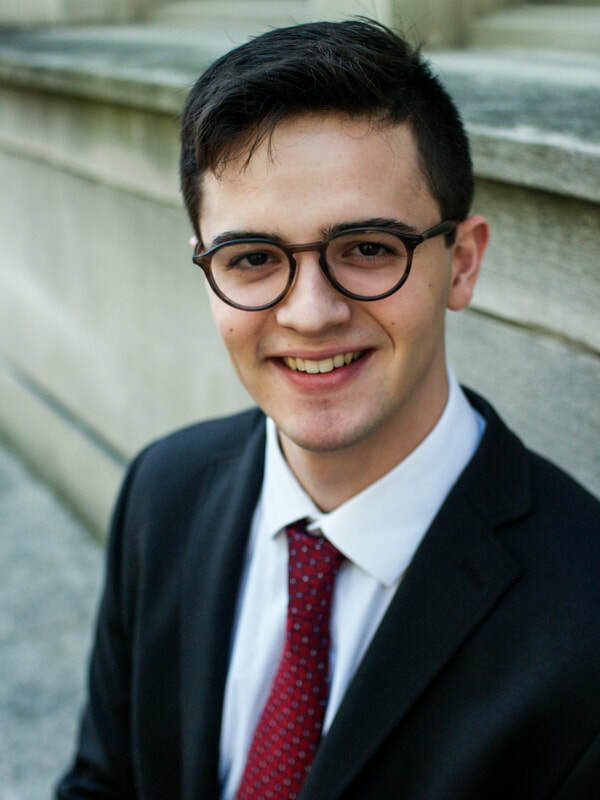 He has studied music through Princeton University, Westminster Choir College, Manhattan School of Music Precollege, the Atlantic Music Festival, the European-American Musical Alliance, and Steven Sametz’s Choral Composers Forum. His composition teachers have included Samuel Adler, Robert Beaser, and the late Steven Stucky.